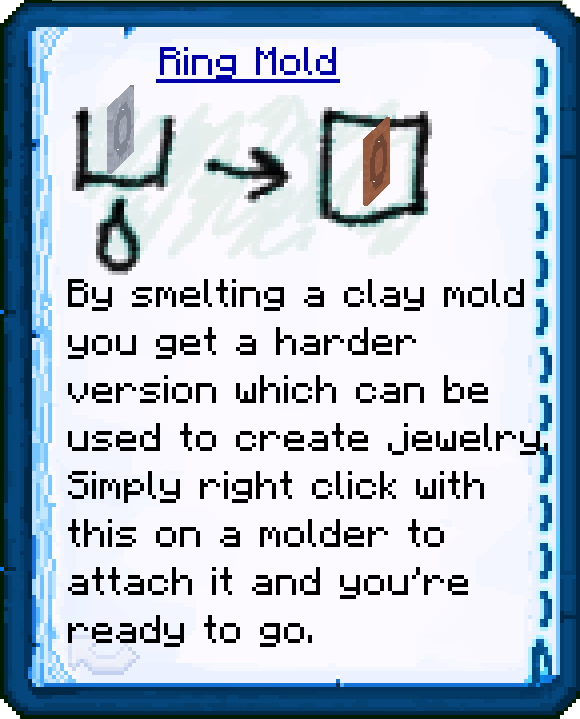 Jewelrycraft 2 Mod 1.7.10 is a magic mod where you can create jewelry and wear them. 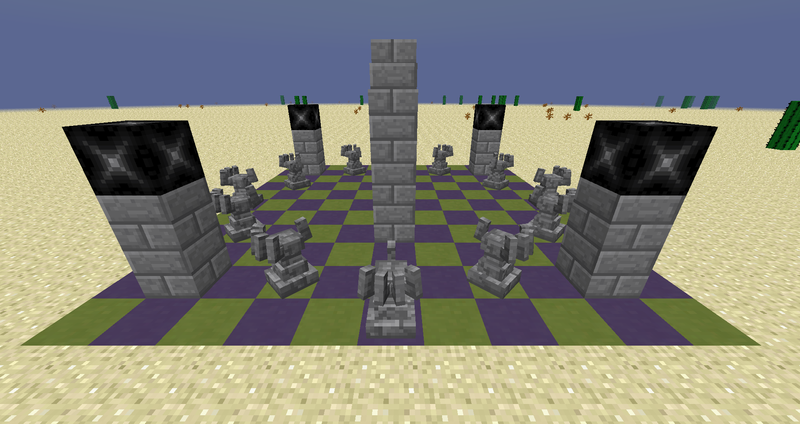 They render on the player and is Multiplayer compatible. 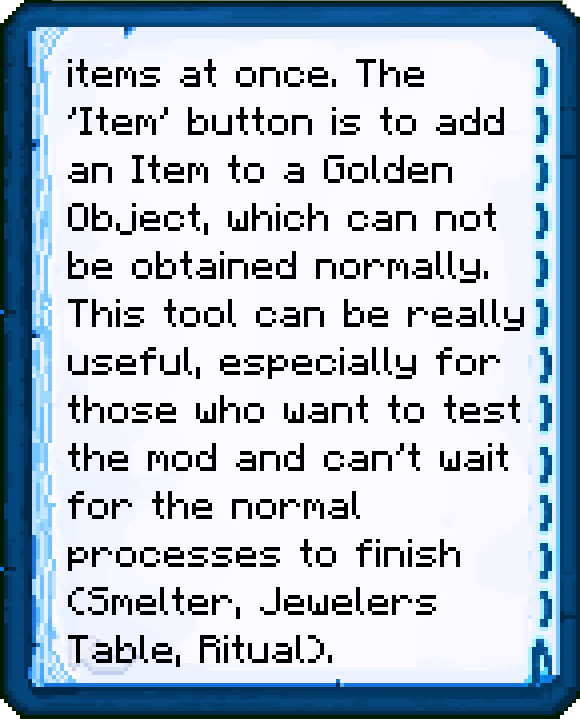 You can also add objects to the pieces of jewelry as modifiers. 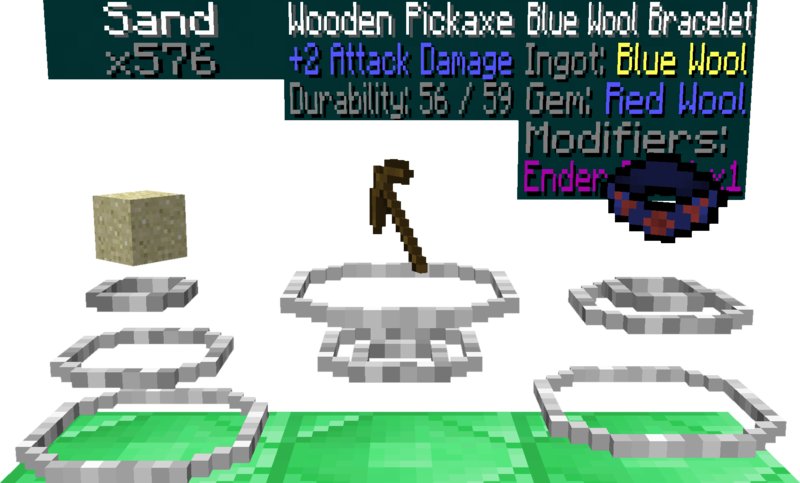 Depending on what modifier was used different jewelry have different effects, each coming with both a positive value and a negative value. 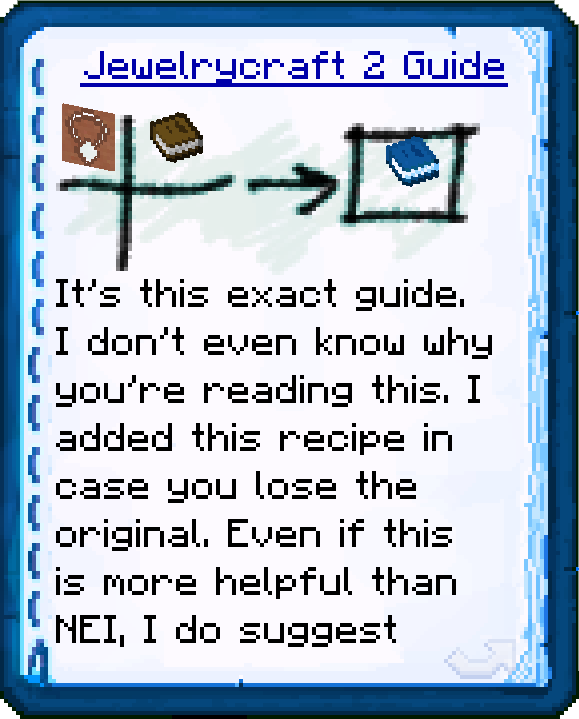 There are also certain actions that, when done, grant you Curse Points. 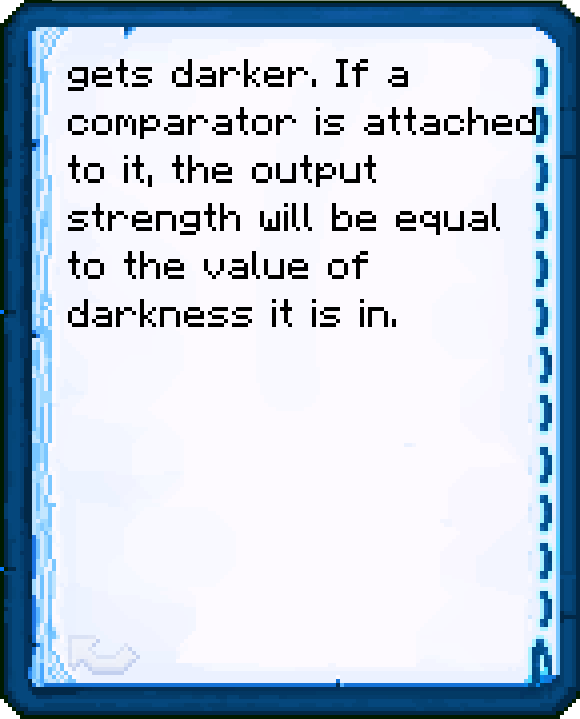 One you have gained your first points you will have a curse upon you, some good, some bad. 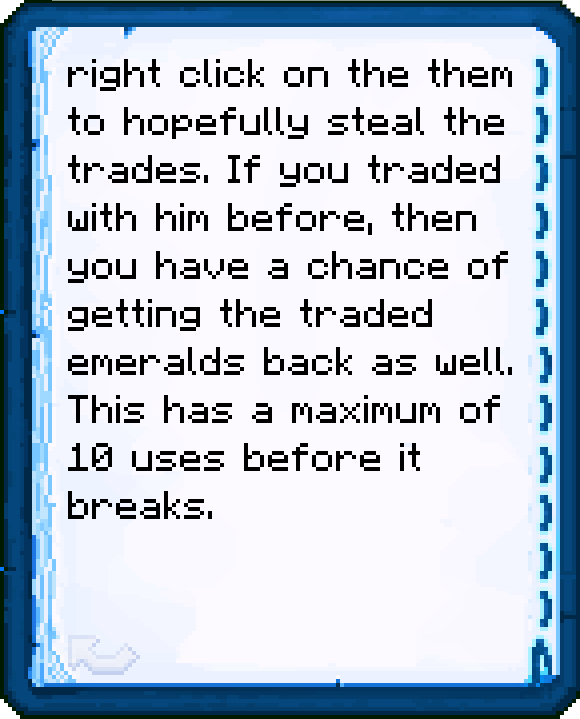 The more curse points you have, the more active curses you can have at once. 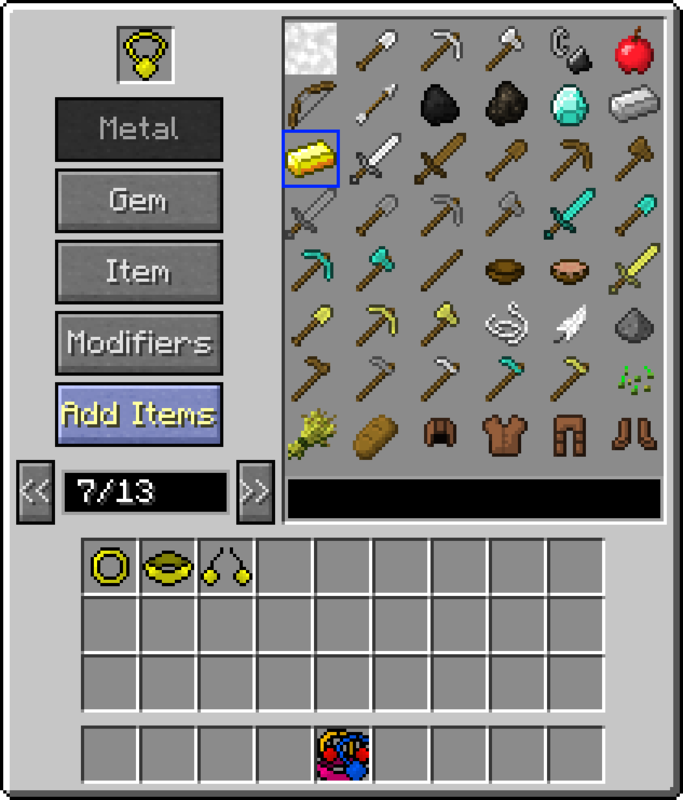 Jewelrycraft 2 Mod has its own inventory, so you don’t have to worry about having the jewelry occupy space in your actual inventory. 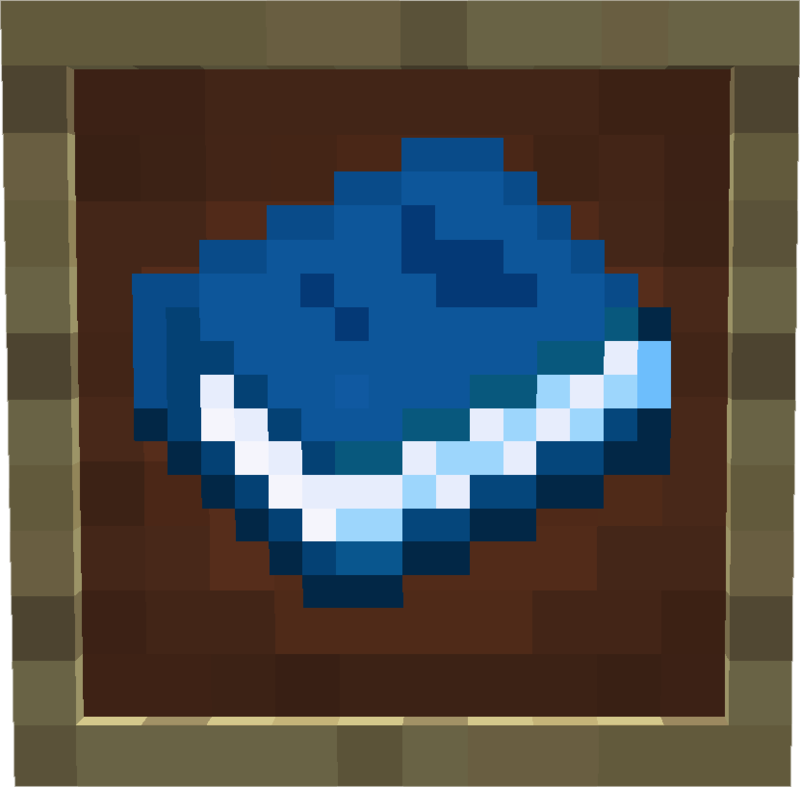 You receive this book upon spawning in a new world or in a world where you did not receive this item yet. 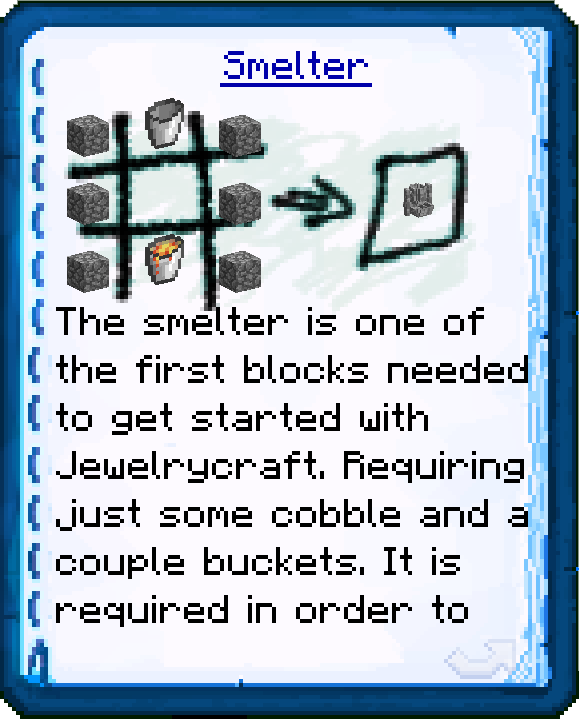 To get a piece of jewelry you need a Smelter, a Molder, a Mold of your choice, some ingots or ores to smelt and optionally a Jeweler’s Crafting Table and a gem of your choice. 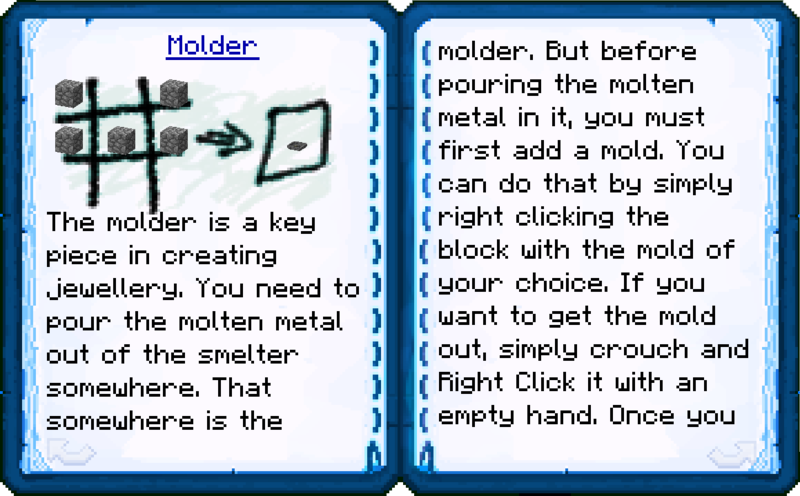 First place down the Smelter, then in front of it place the Molder then right click on the Molder with the mold to add it. 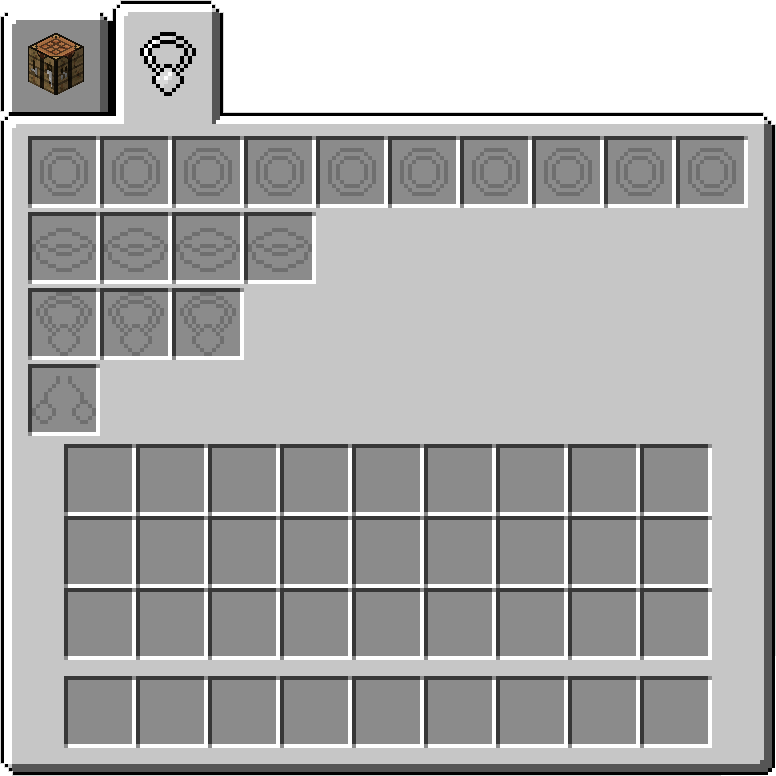 Add in the ingots to the Smelter by right clicking with them on the block. 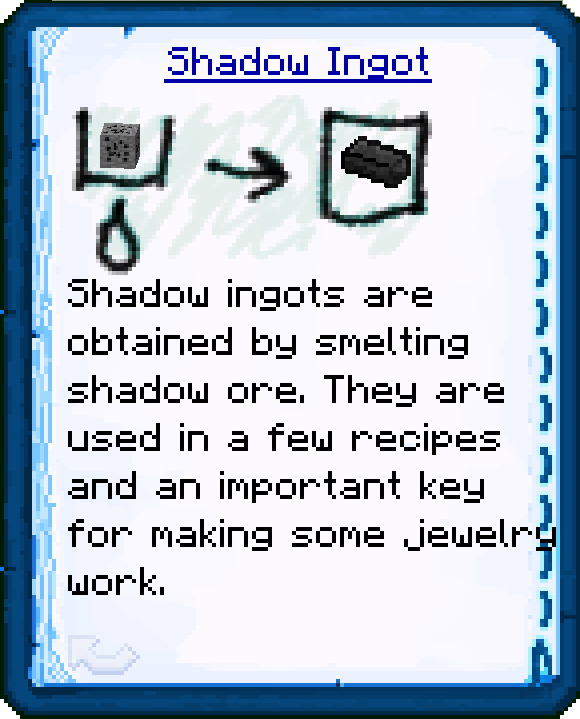 You can place up to 9 ingots, or 4 ores and 1 ingot (ores output 2 ingots). 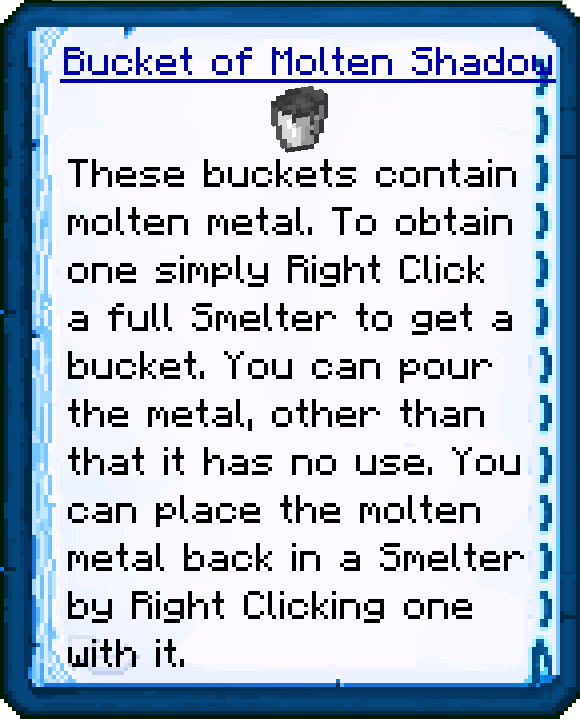 Once it is done smelting simply left click on the Smelter to pour the metal into the Molder. 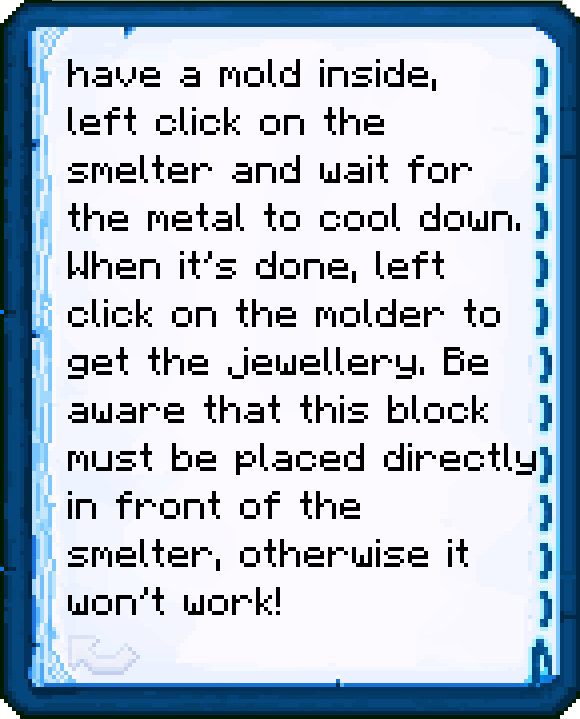 Once the metal is done cooling left click it to retrieve your jewelry. 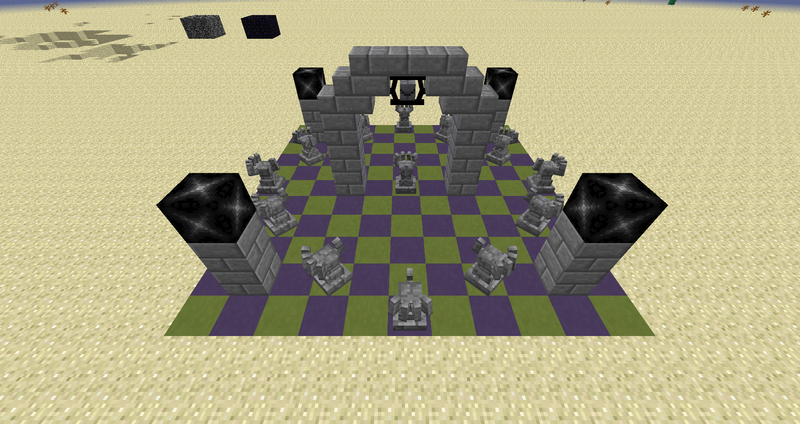 Now you can add modifiers to that. 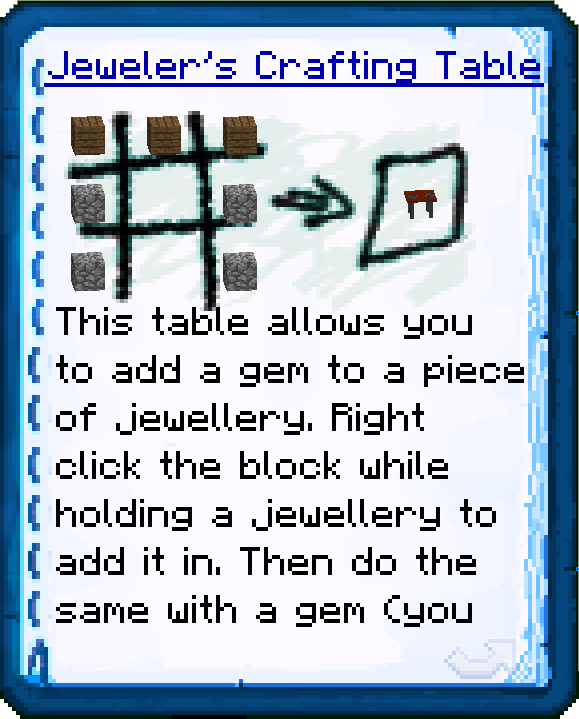 Optionally: You can right click a Jeweler’s Crafting Table with your jewelry and then add the gem of your choice in the same way. 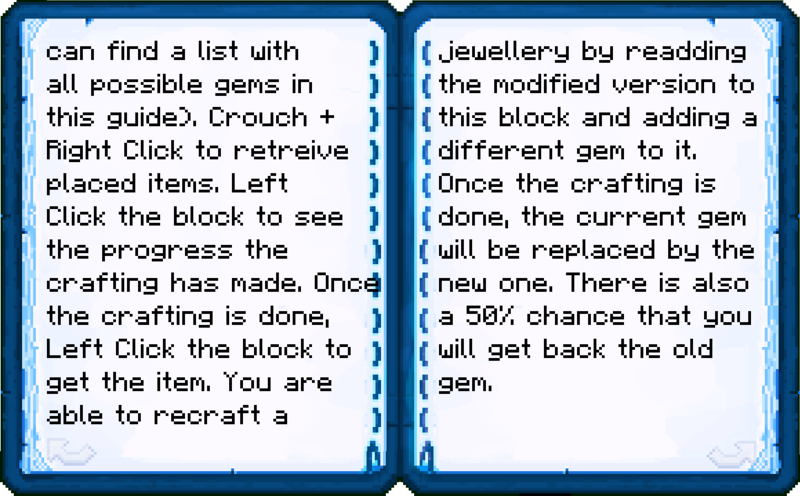 Once it is done adding the gem, left click the block to retrieve your fancy jewelry. 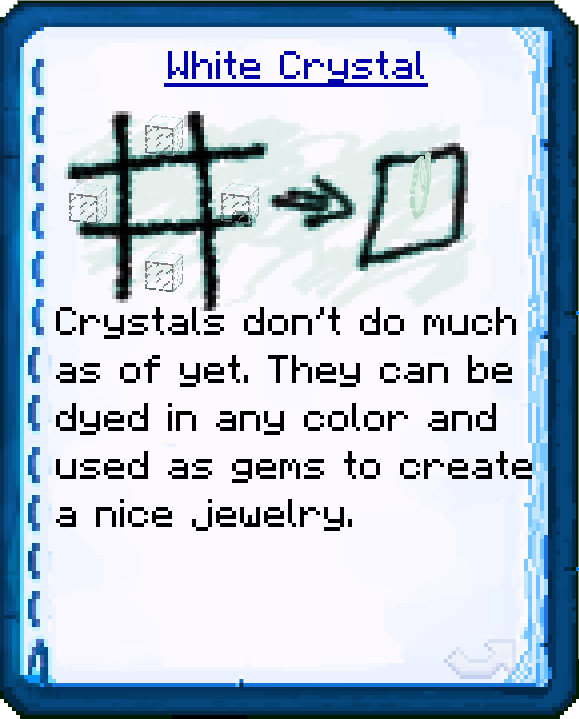 White – These hearts offer only a bit of protection. 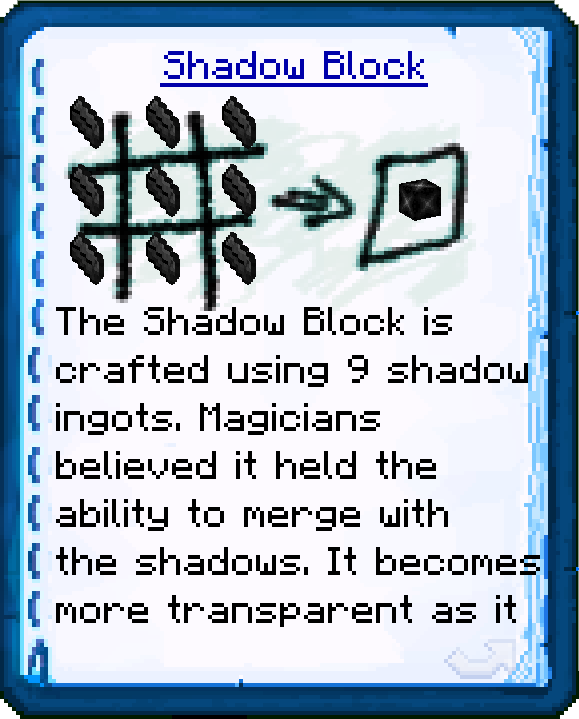 You gain half of a Holy Heart when interacted with it and once you gain another one they disappear and you gain 1 permanent extra heart. 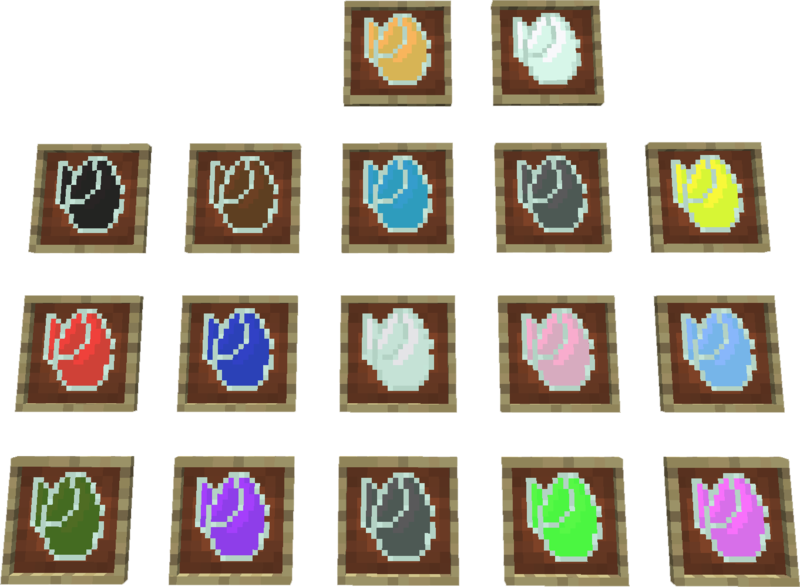 They are exactly like the normal Hearts, only that they give you half the amount of corresponding health, except the white one, which gives you half a heart as well. 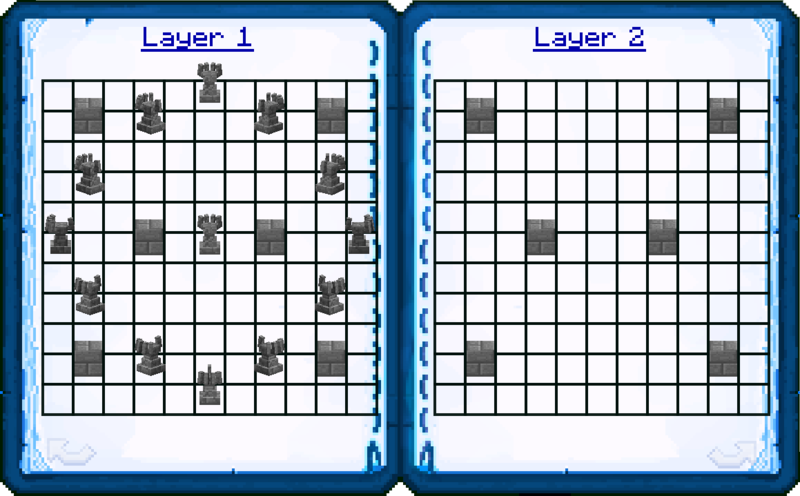 They have the same chance to drop as the regular Hearts. 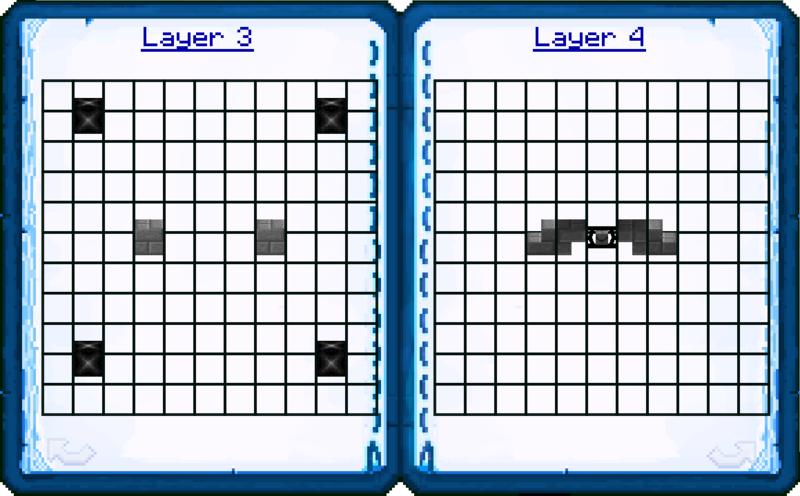 These hearts will render in your bottom left corner of the screen. 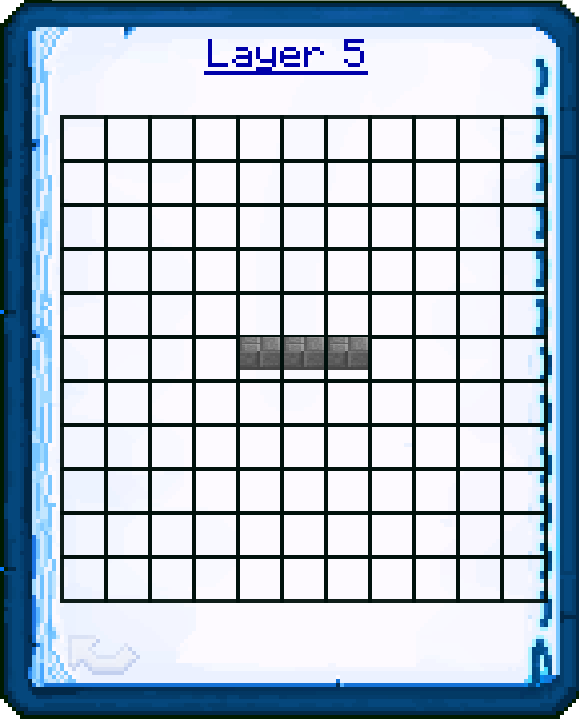 Blue hearts are the first to get damaged, then come the black ones and finally the white ones. 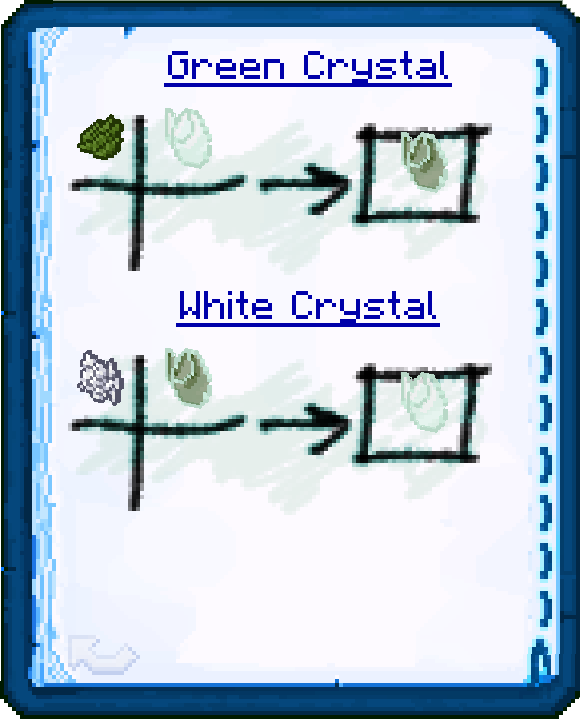 Since you can’t stack white ones, it is suggested you keep safe when you have one if you want to boost your maximum health. 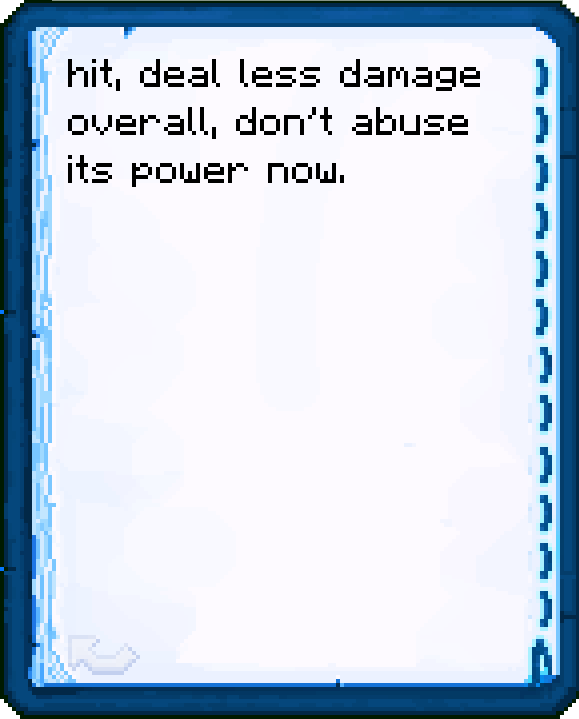 Be aware that if you die you no longer have the maximum health. 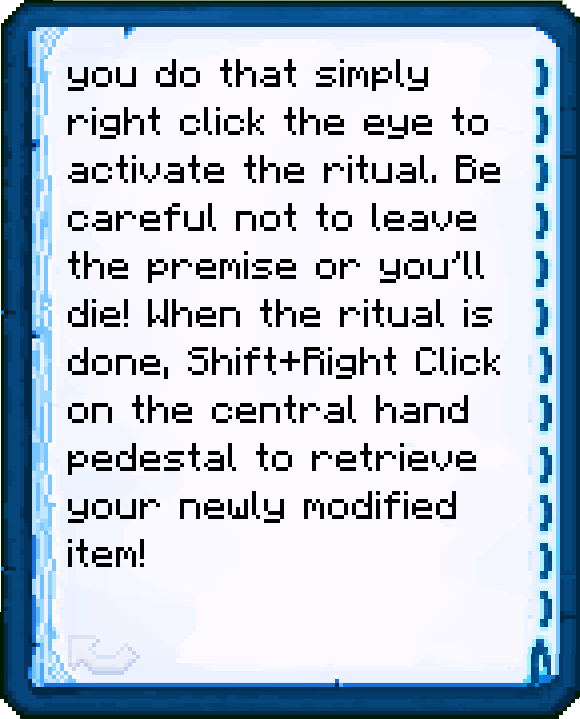 In order to add modifiers to your jewelry, you need to perform a ritual. 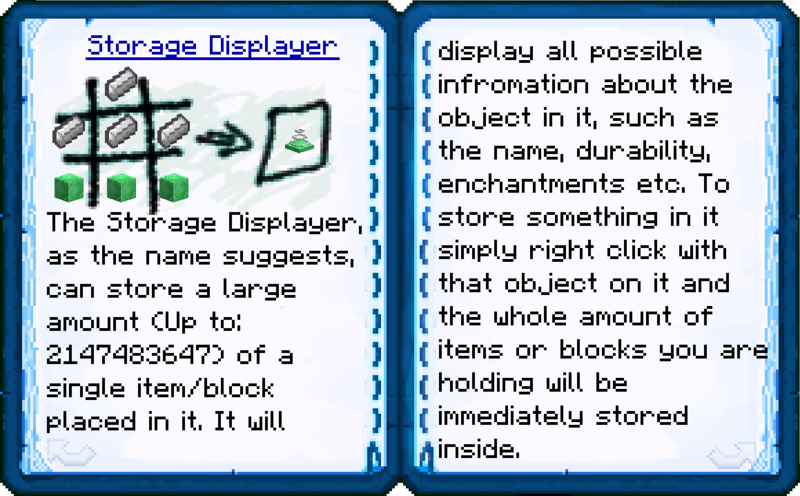 To do that you need to construct the following structure. 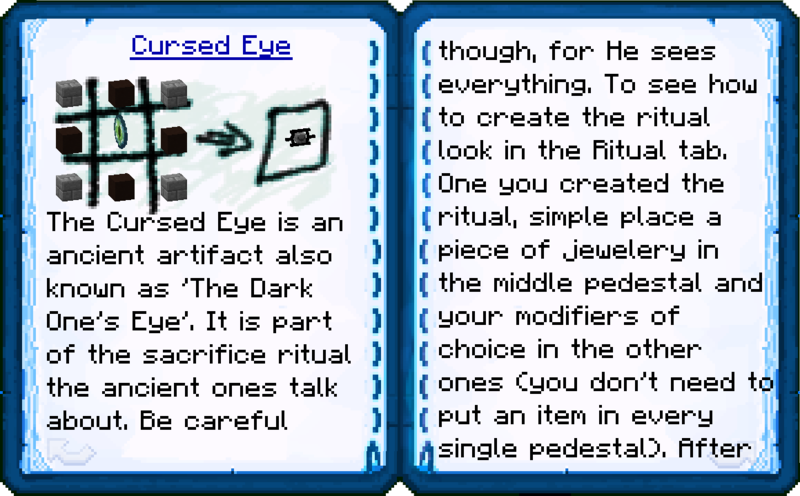 Once you do that add your jewelry in the center pedestal and as many modifiers as you want in the others, then right click the Cursed Eye to begin the ritual. 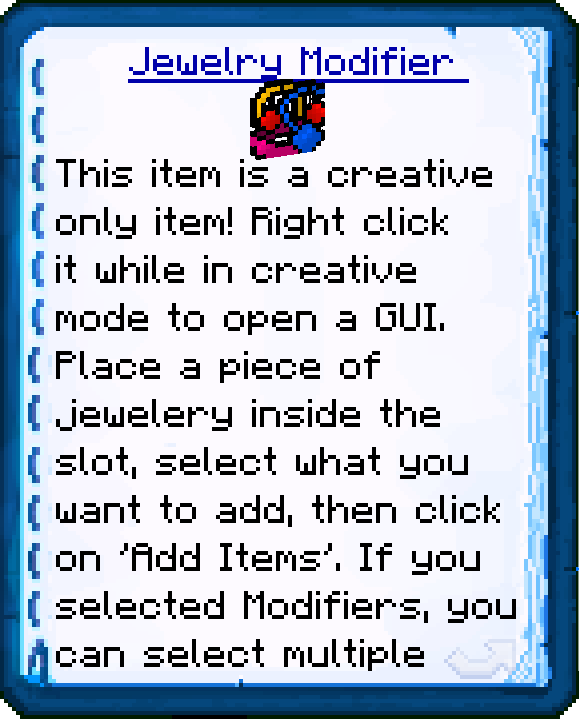 When it is done, Shift+Right Click the center block to get your modified piece of jewelry. 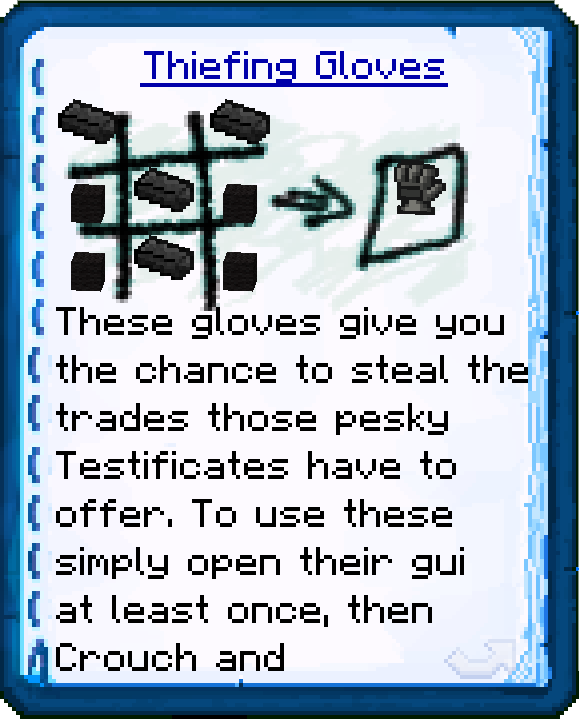 Make sure the items from the pedestals are gone before retrieving it though. Earrings: Has a chance to heal the player if on fire or in lava; halves the amount of air a player has under water and doubles the speed air reduces. 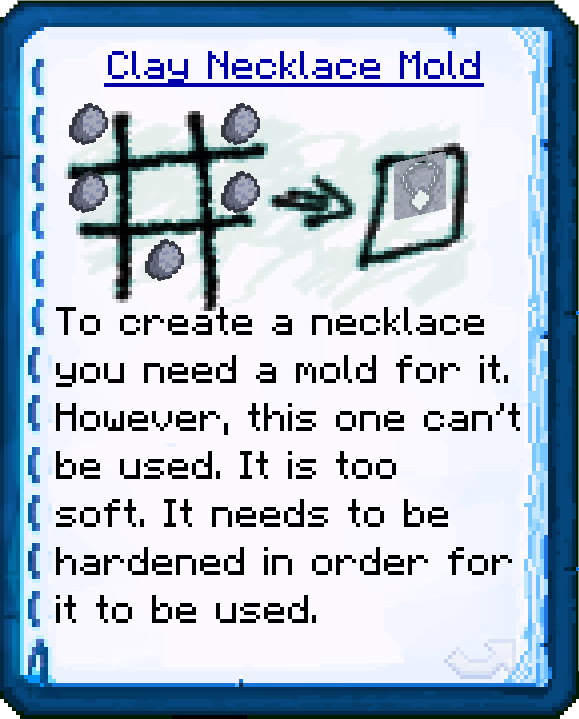 Necklace: The player can’t catch fire; when in water the player takes half of heart of damage each tick. 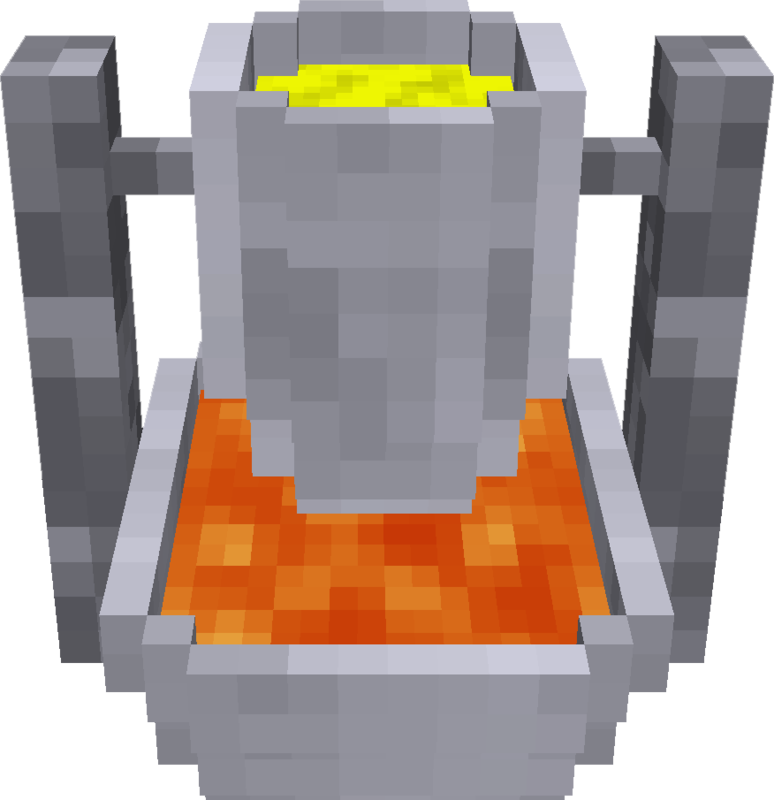 Ring: Sets the enemies the player attacks with his bare hands on fire, as long as it is not in water. Bracelet: Allows the player to step on fire and walk in lava (as long as only the feet are in lava); the player swims slower. 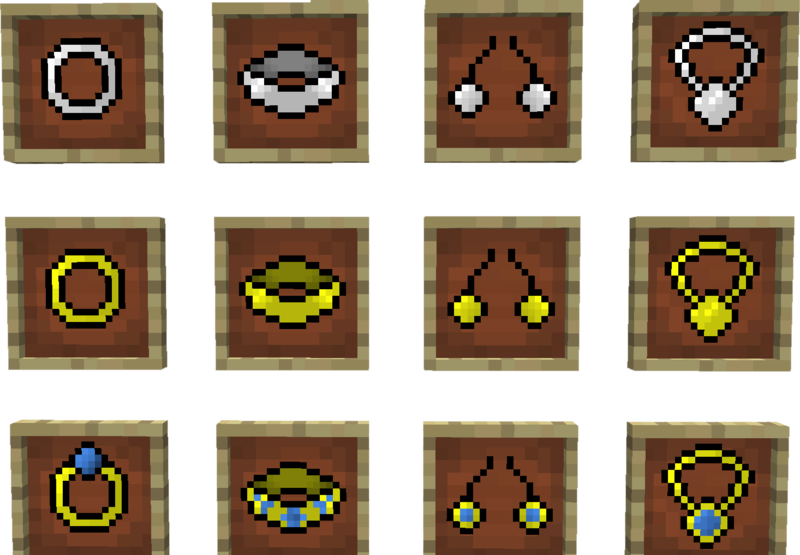 Earrings: Arrows only have a 33% chance to hit the player; those that manage to hit deal double the amount of damage. 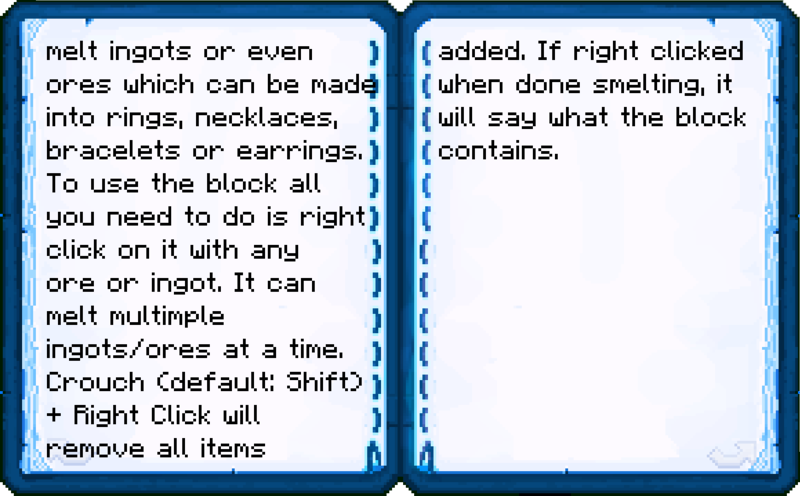 Necklace: The player has a 25% chance to evade attacks; fire and lava deal 200% more damage. 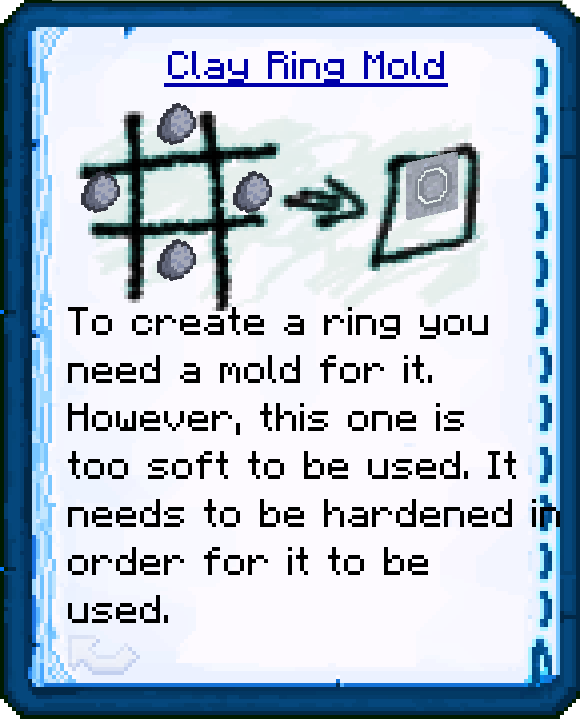 Ring: Enemies attacked by the player have a chance to be stunned; the player does only half of the normal damage. 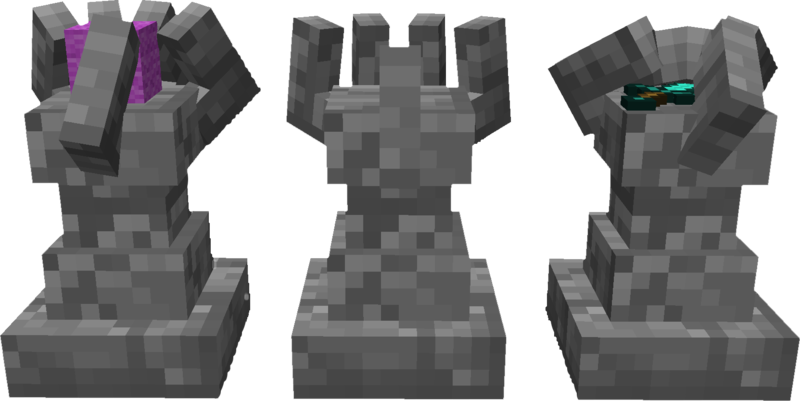 Bracelet: The player falls slowly and negates fall damage; but it walks slower. 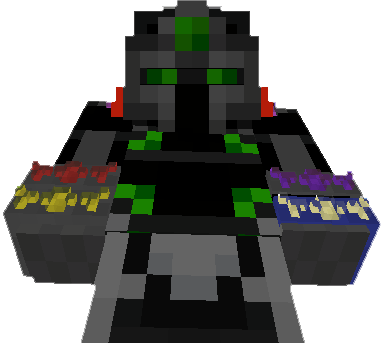 Earrings: Endermen do not aggro if looked at; player gets nauseous while looking at an Enderman. 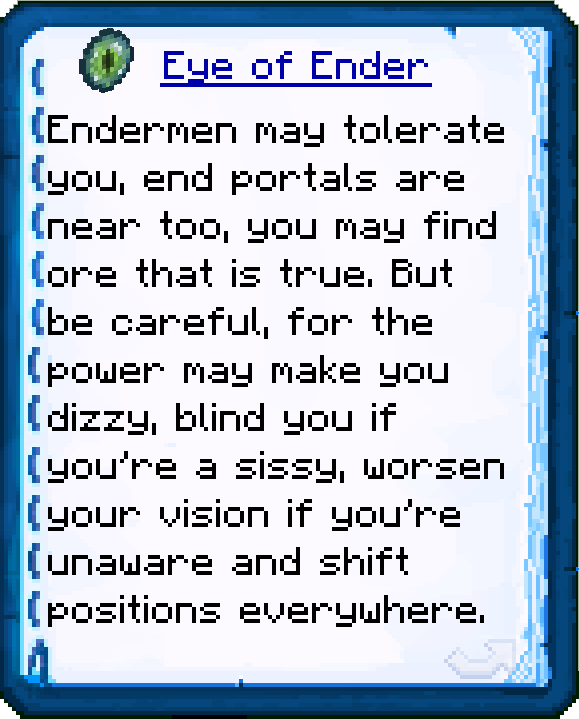 Necklace: Player gets attracted towards end portals; gets blinded whenever hit. 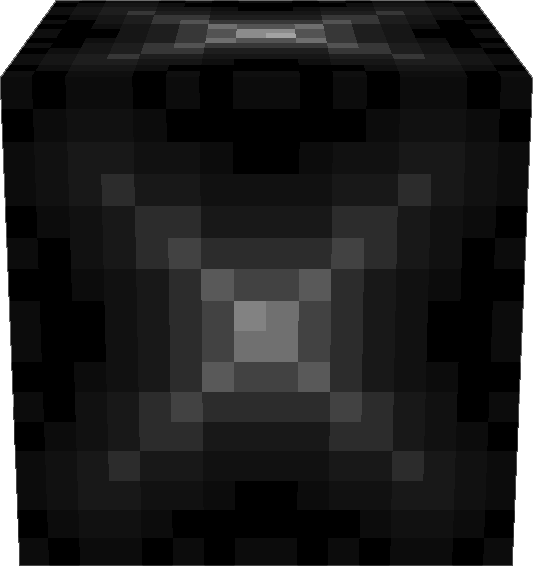 Ring: Has a chance of detecting nearby ores; lower view distance. 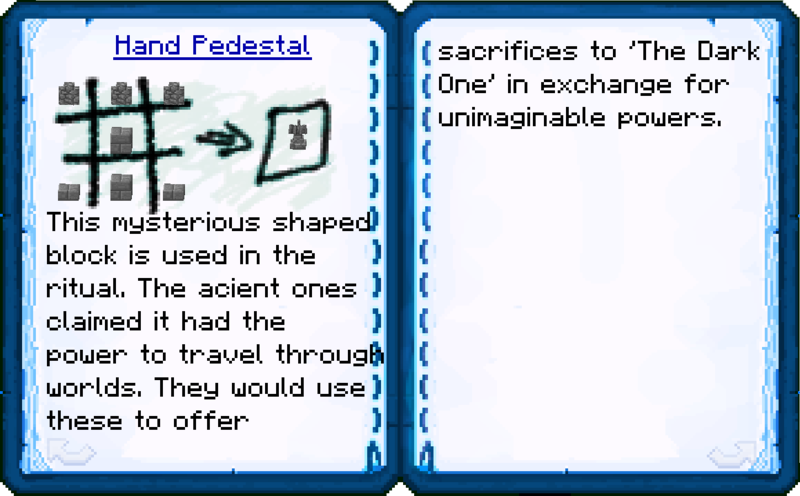 Bracelet: The player walks faster in the End; has a random chance to get teleported in a random spot. 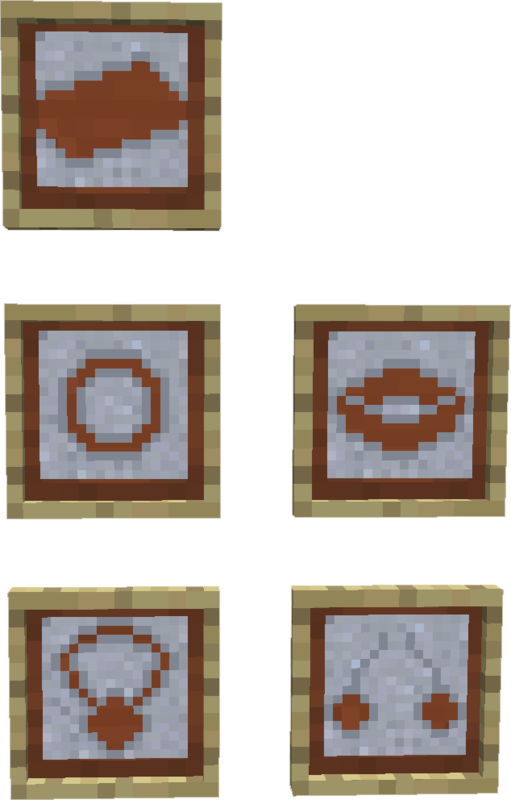 Earrings: Projectiles get teleported in a random location; instead of teleporting, the projectile has a chance of causing an explosion. 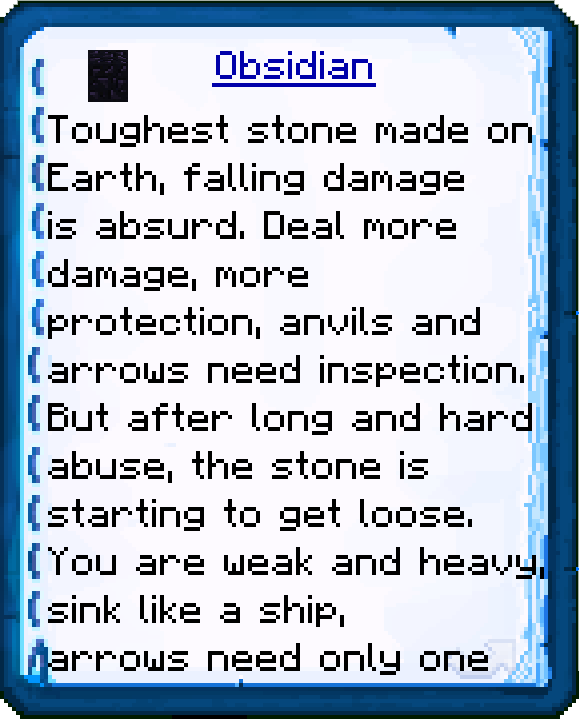 Necklace: All damage done to the player is done to the attacker as well; the player is weaker. 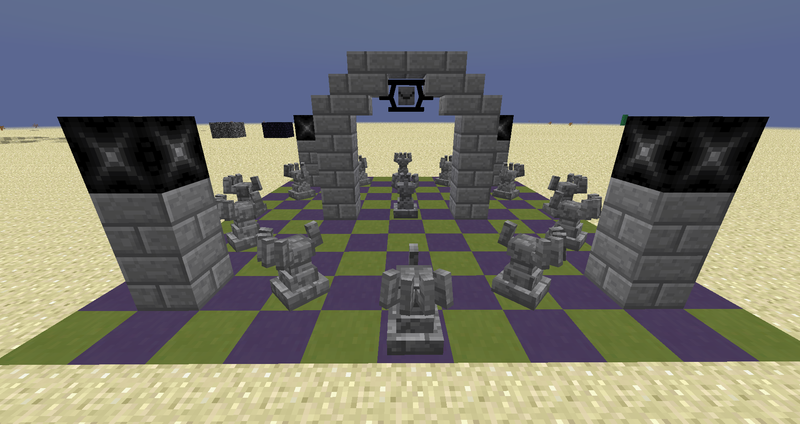 Ring: Attacked enemies get teleported in a random spot; player deals less damage after attacking an Enderman. 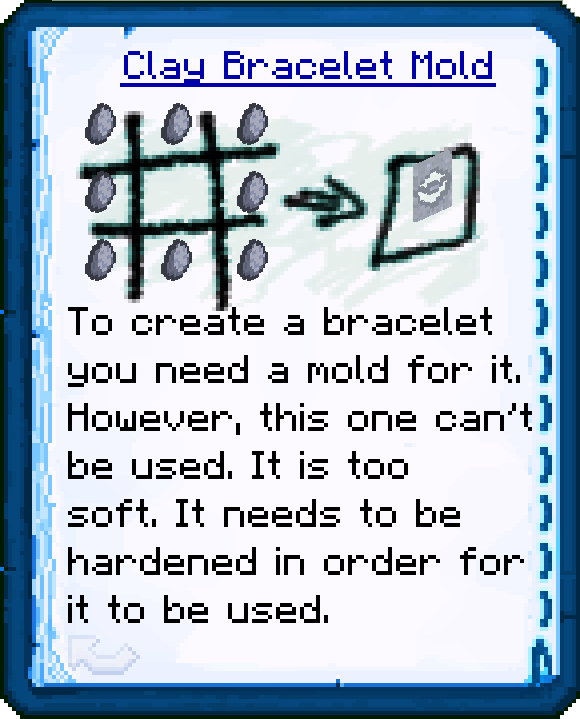 Bracelet: Player teleports to spawn point if below 3 health when attacked; player gets teleported in a random location if in contact with water. 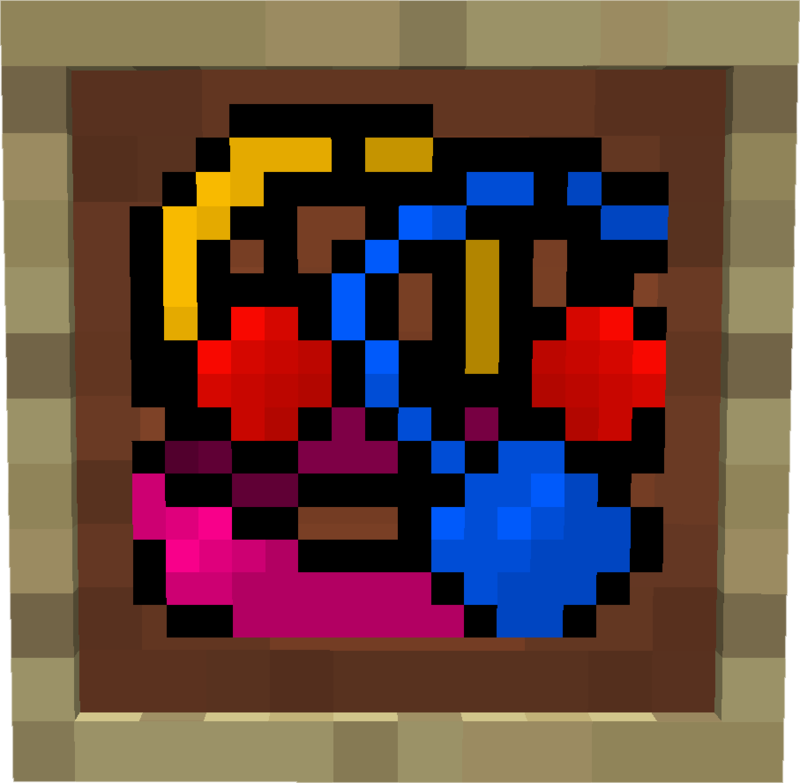 Earrings: Dropping anvils and arrows deal no damage; after a certain amount of arrows or anvils you will instantly die when the next one hits. 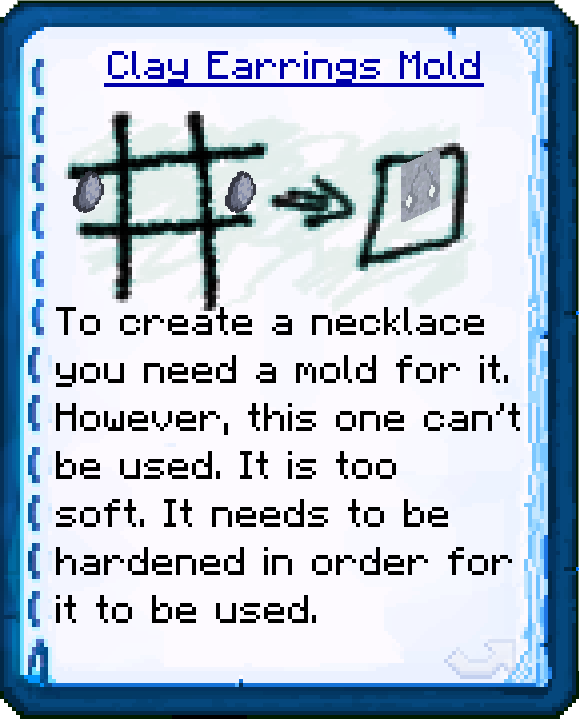 Necklace: The player has 200% more protection; it slowly start taking damage in water and can’t swim. 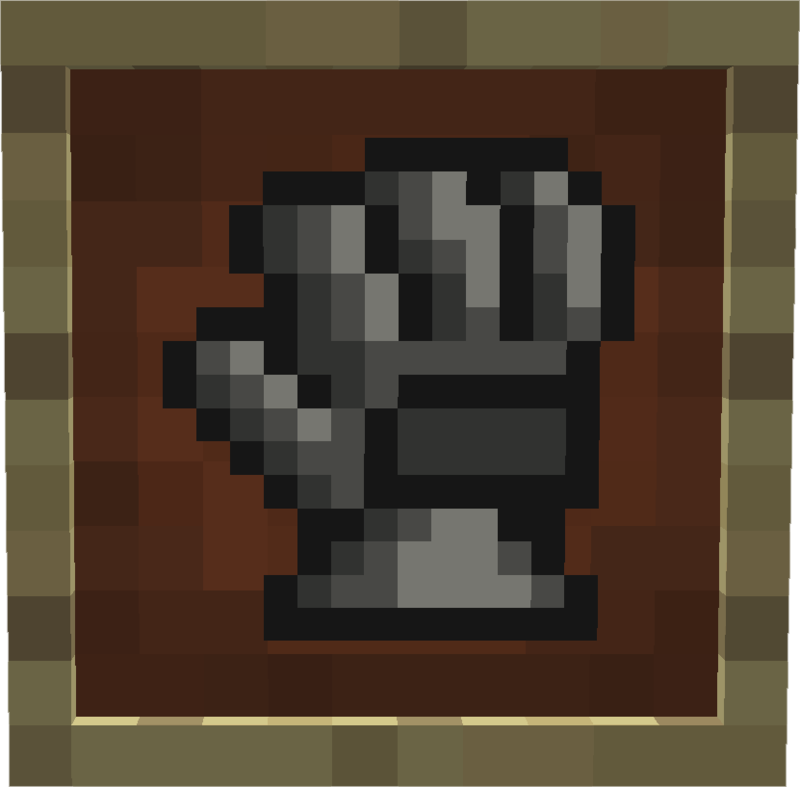 Ring: Player deals 100% more damage; after a certain amount of strikes it will attack slower and do less damage. 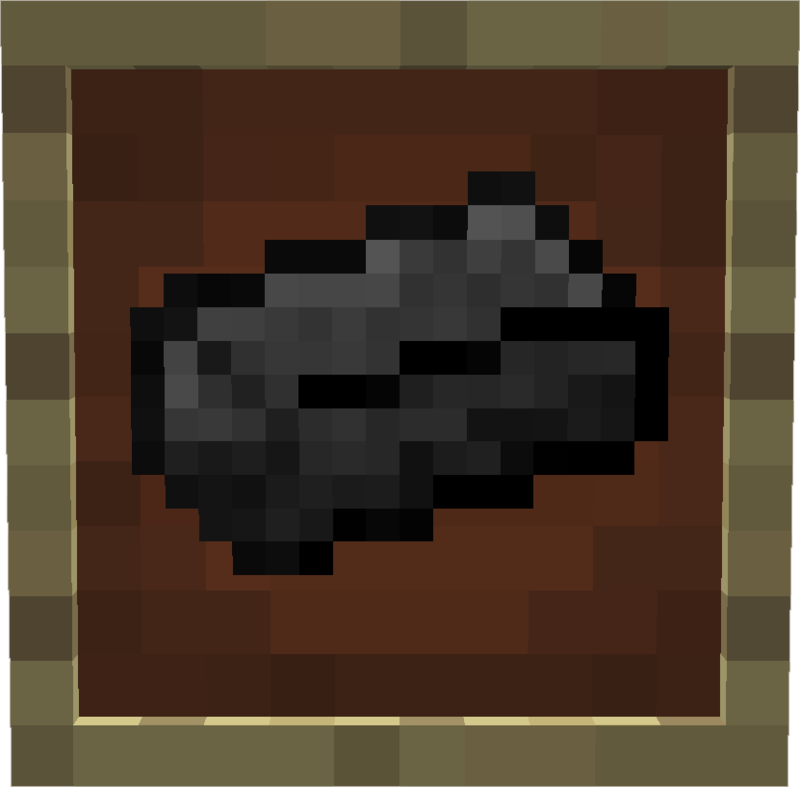 Bracelet: No fall damage; after a certain amount of falls the player starts taking damage and move slower. 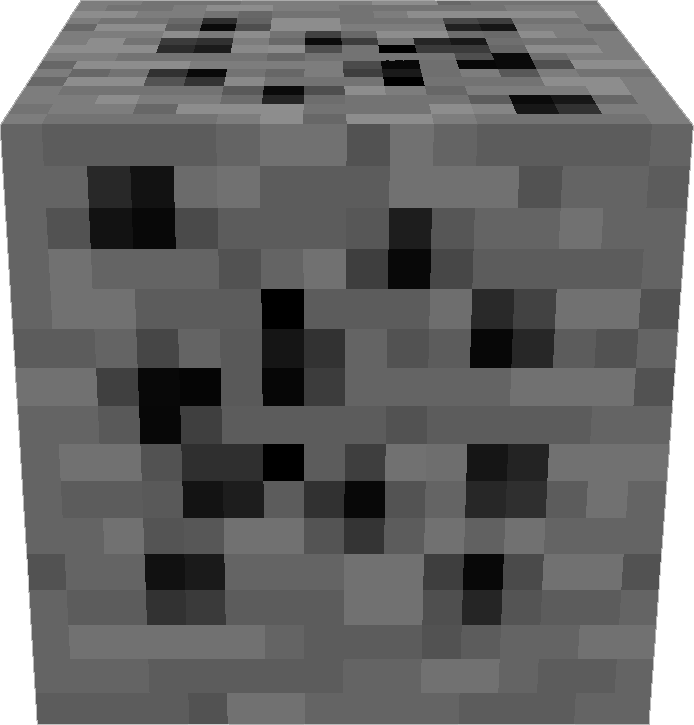 Curses last until you die. Once you respawn your old curse gets removed and a random curse is added to you. 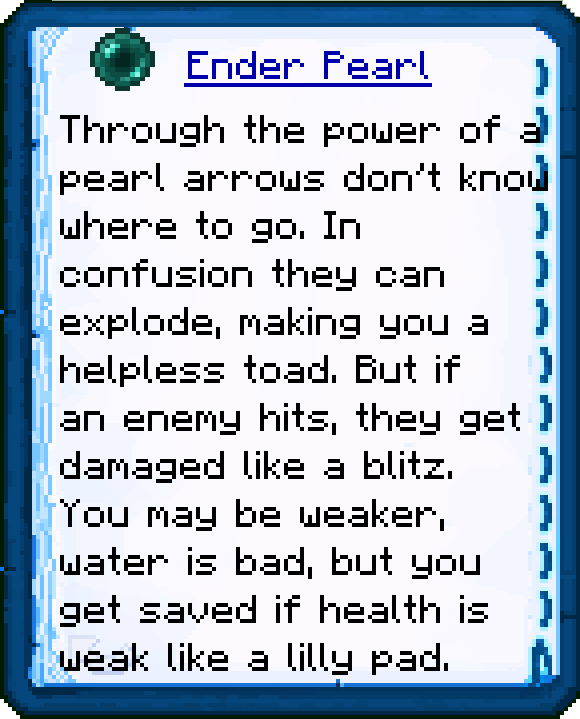 The player has a chance to heal a bit after attacking a creature. 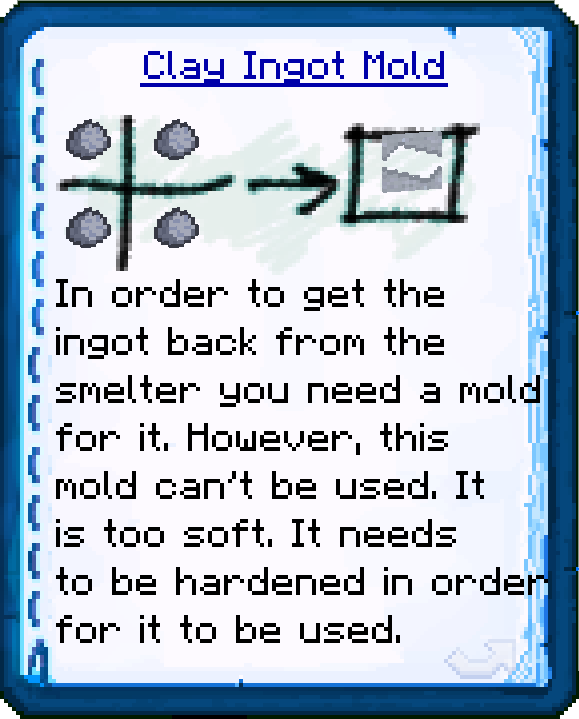 Has a chance of making mobs drop more loot and increases the chance of hearts dropping. 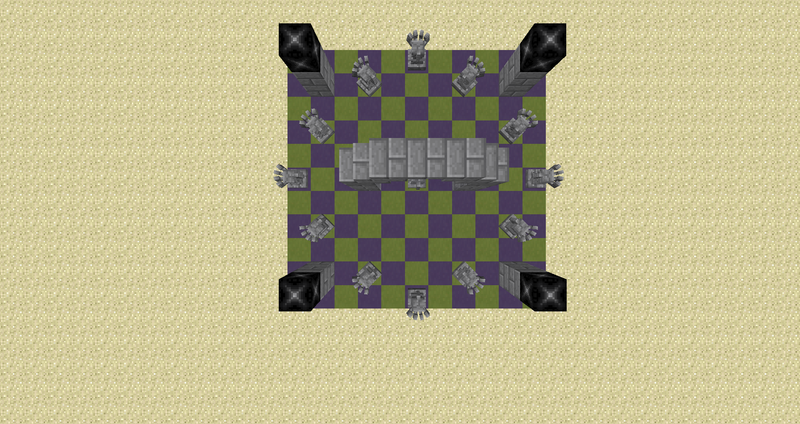 Does currently nothing other than render a pentagram underneath the player’s feet. 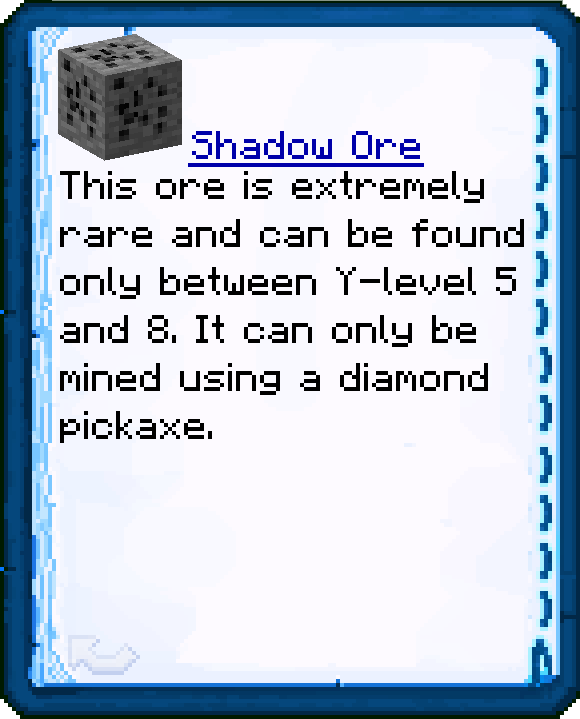 Transforms all entities touched into gold, that when mined drop golden nuggets in proportion to their size. 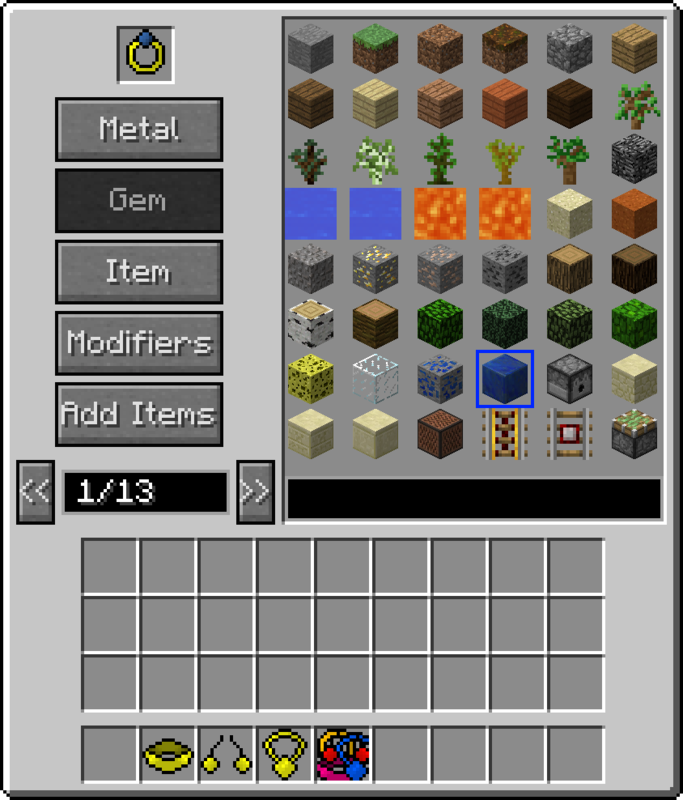 Also, all items that the player holds transform into golden variants as well. 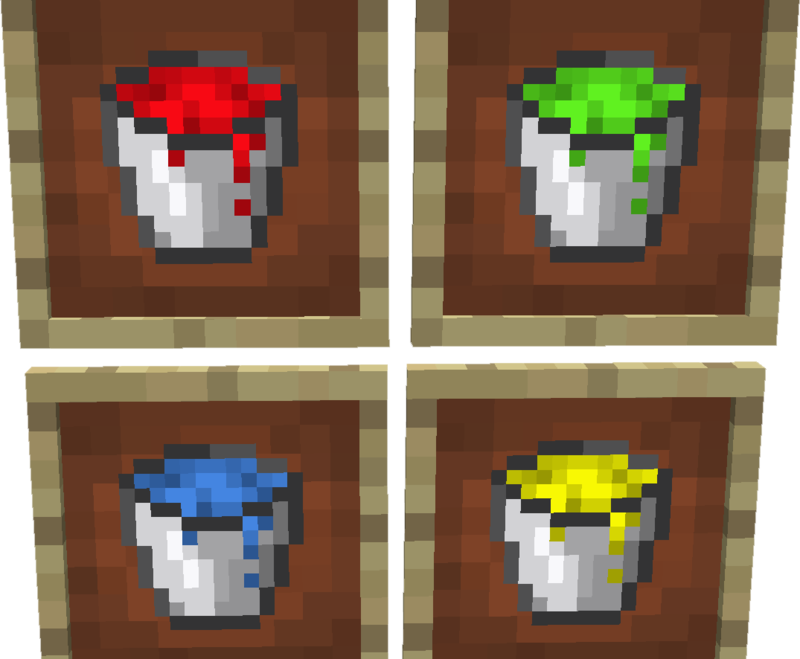 Players don’t currently get transformed into gold. 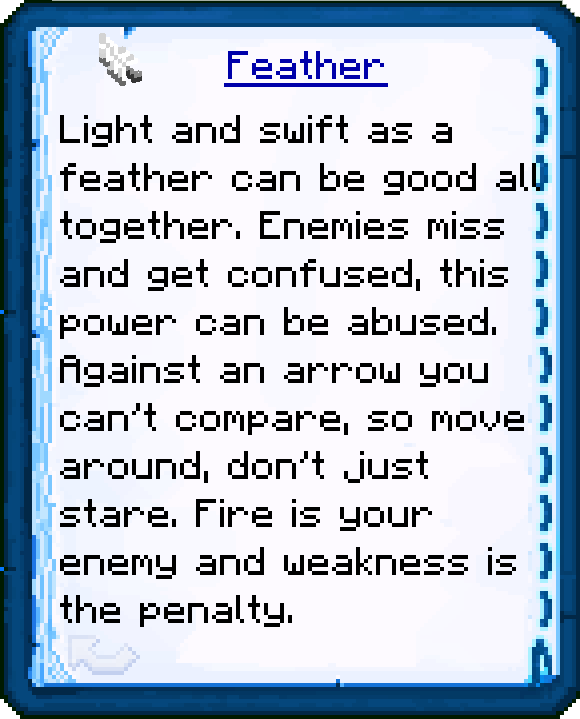 Whenever the player attacks a peaceful creature it has a random chance of lowering its maximum health by half a heart, gains one half of a black heart and gains 10 curse points each time. 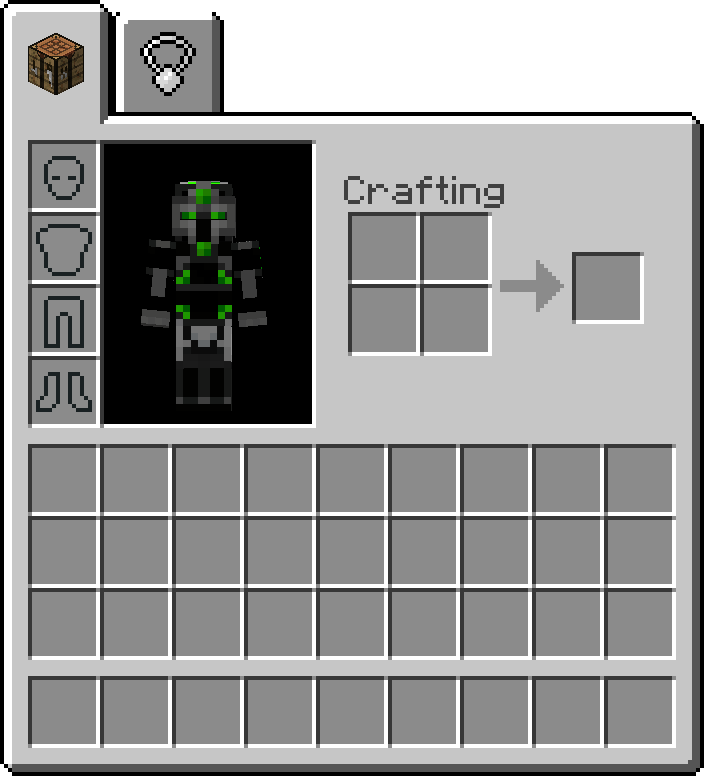 A mask is also rendered on the players face as a visual representation for the curse. 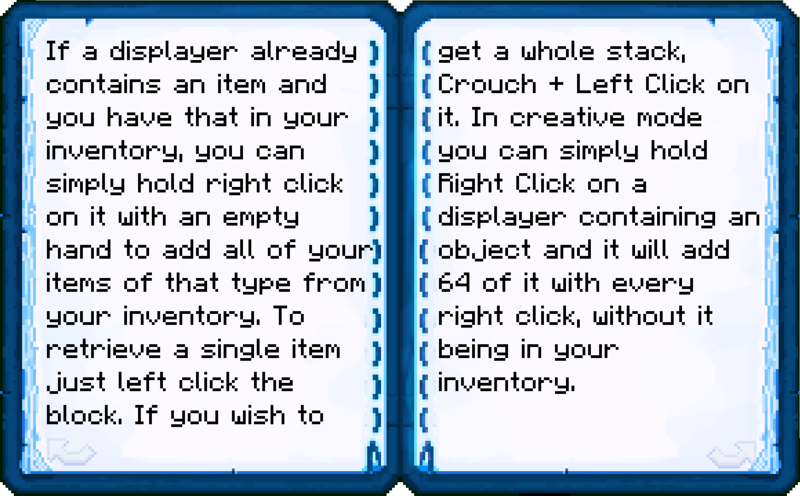 The player can no longer drop items. 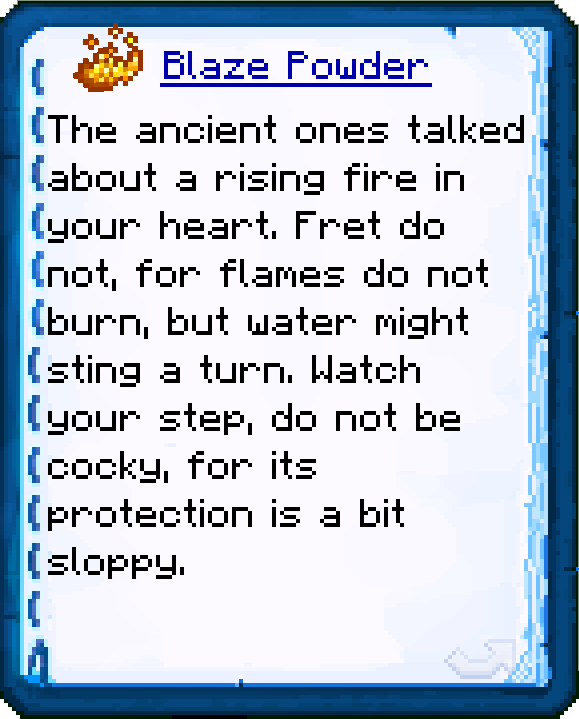 The player randomly catches on fire for a few seconds. 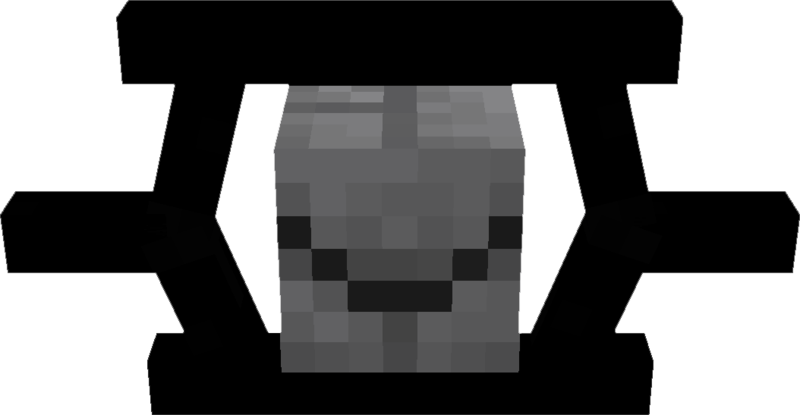 Mobs and blocks drop double the amount of items they normally would.